Carmella Baker has been in the Real Estate Industry for the past 15 years working as a full time Realtor. 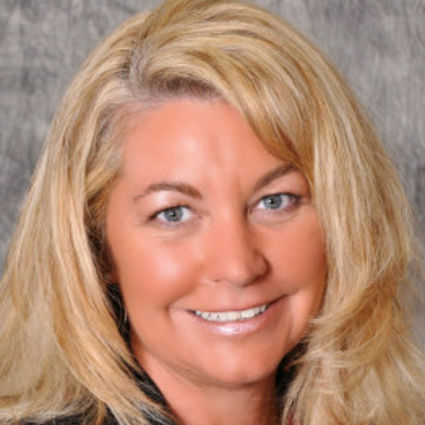 She has experience in all aspects of the business from buyer and seller representation to new construction, short sales, foreclosures, rentals, commercial, relocation and more. She has been recognized for her accomplishments over the years and has been awarded the Dayton and Cincinnati Sales Leader Club Award and the Executive Club RE/MAX Regional award for outstanding sales performance. Prior to Real Estate, Carmella worked in the Advertising Business for 10 years. She also has an extensive background in Business Management, Property Management and Home Renovating. As a resident of Miamisburg and a mother of 2 boys, she has stayed involved with the community and the local schools. She was a Cub Scout Leader for 6 years and was also an active member of the PTO at Medlar View Elementary for 7 years. She still volunteers for many social events including fund raisers and local charity benefits.